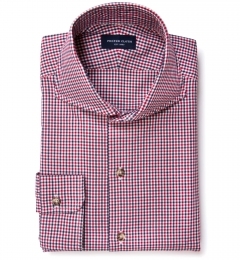 Guys love gingham shirts. 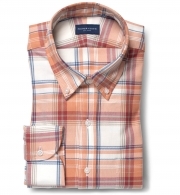 Guys also love a good flannel. This one wasn't rocket science. 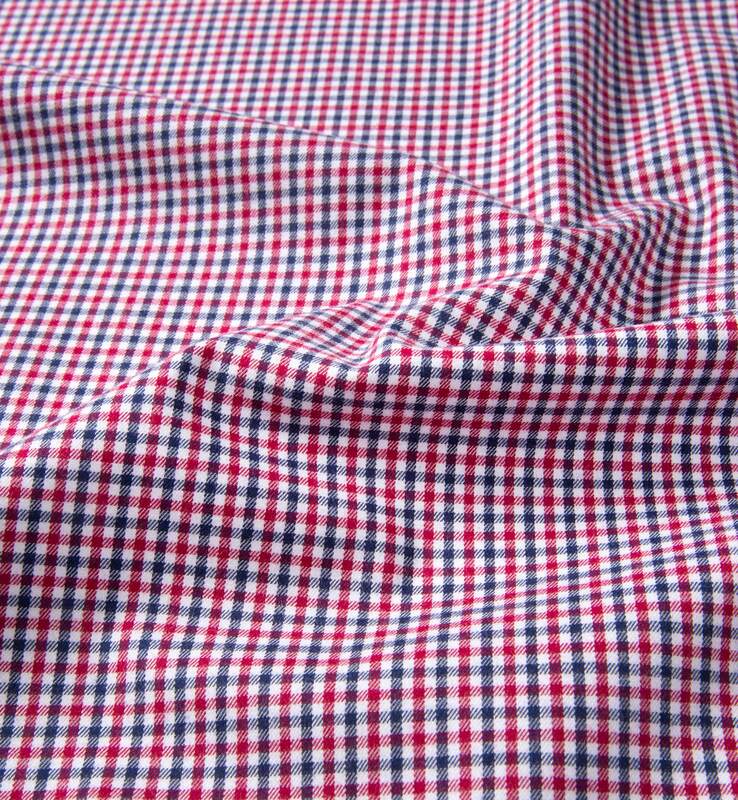 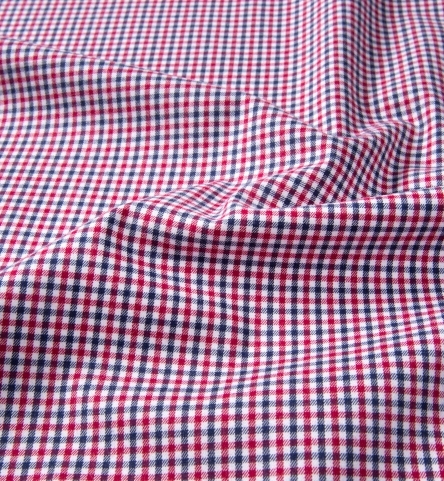 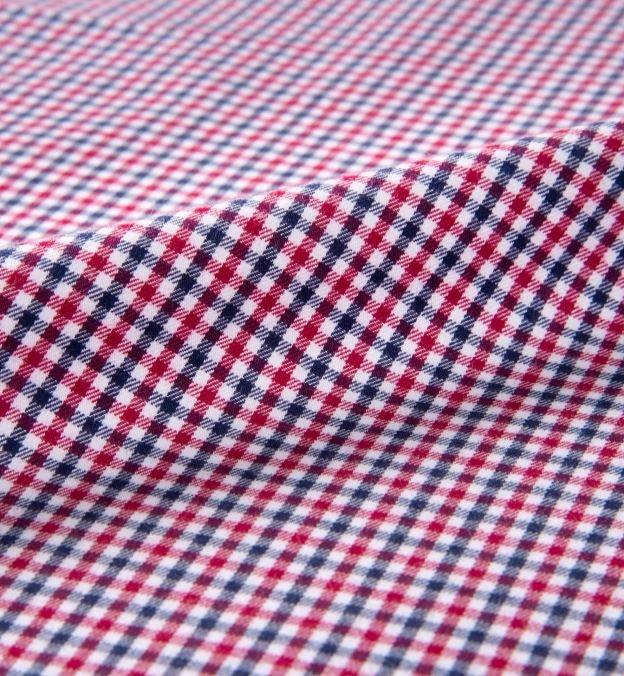 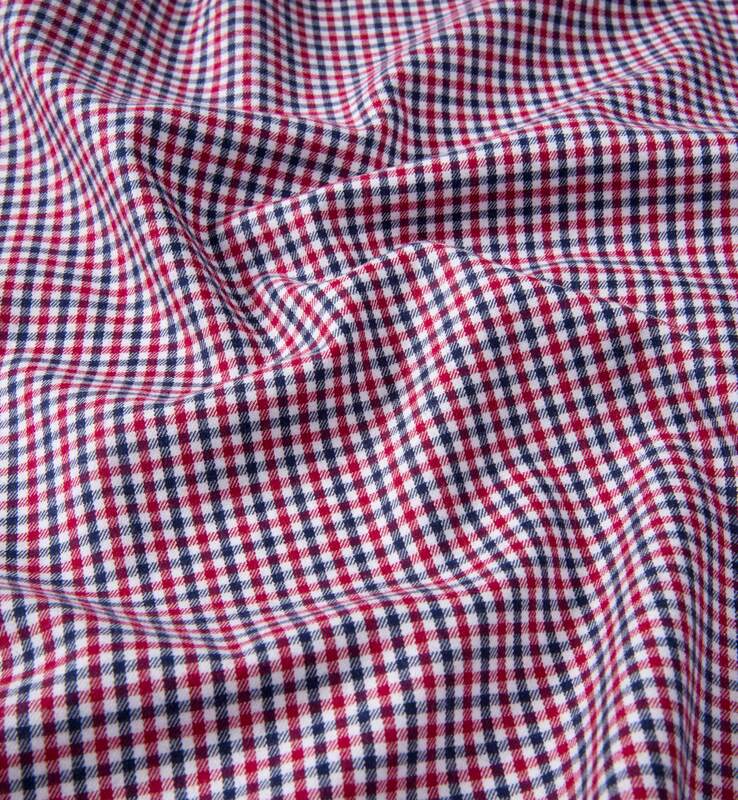 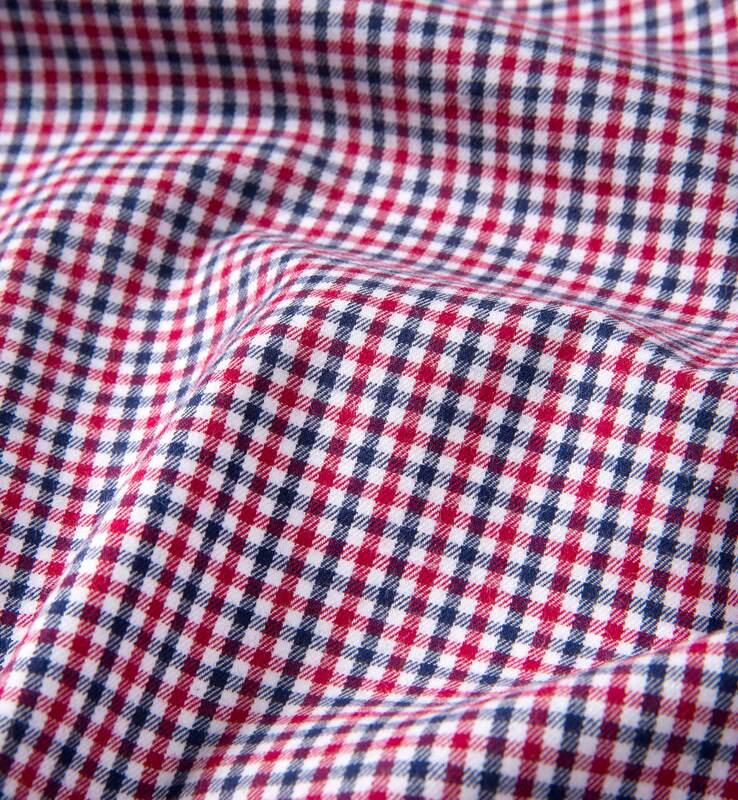 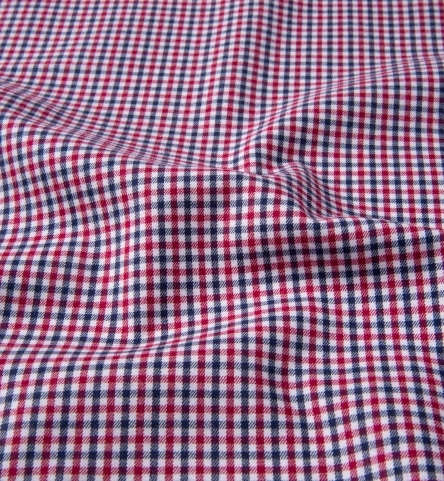 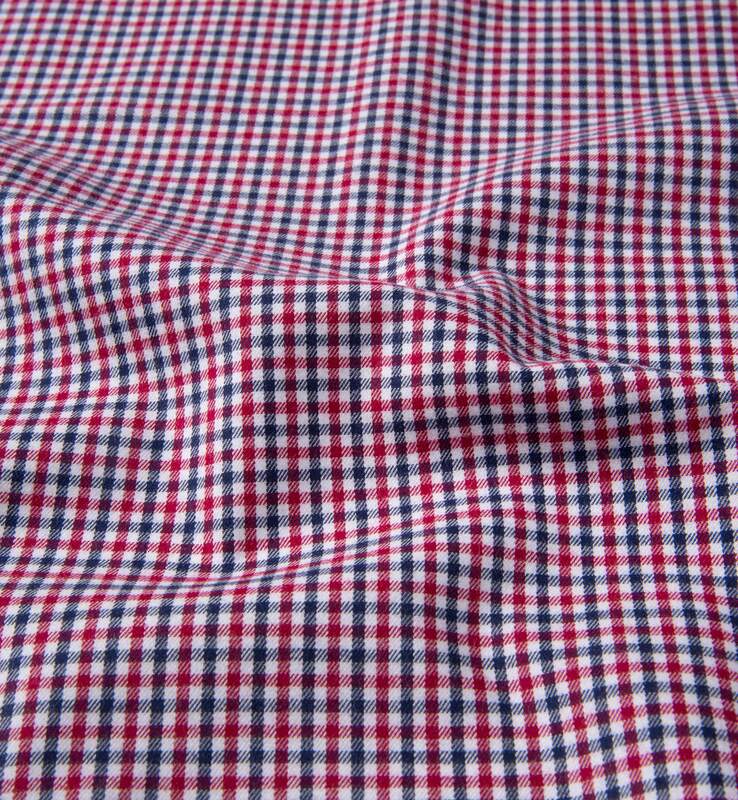 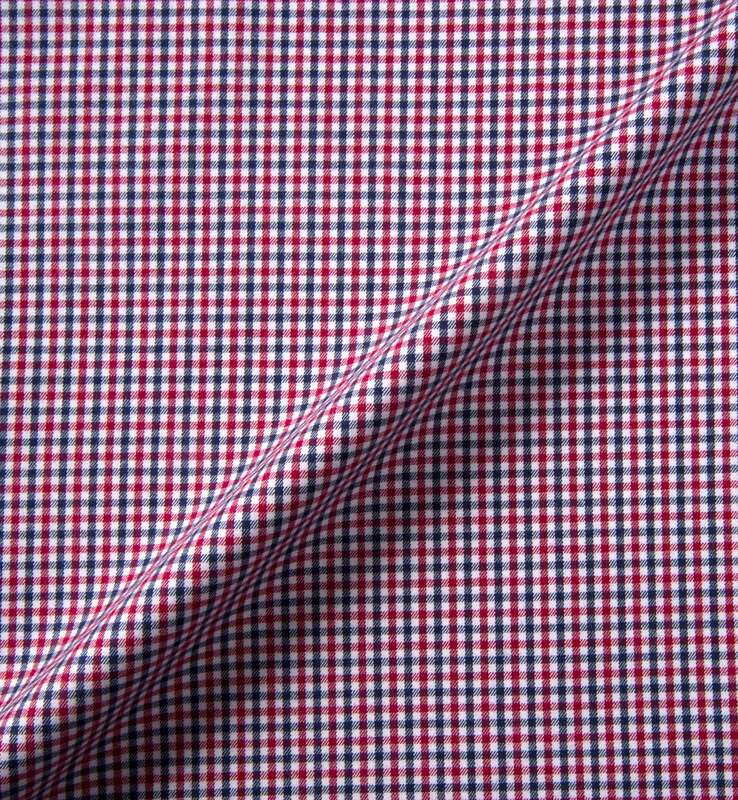 A timeless red and blue gingham made up in an incredibly soft brush flannel quality. 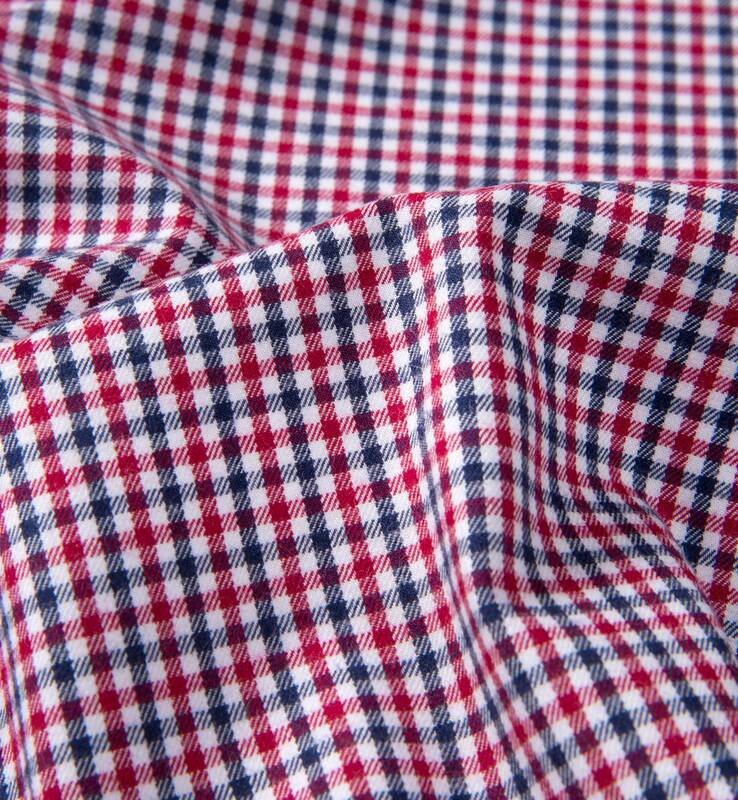 We've had a lot of guys who wanted flannels light enough to wear under a sport coat, and this one definitely fits the bill for that. 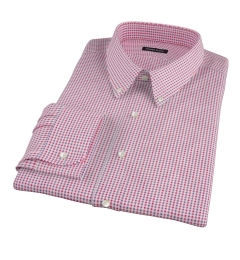 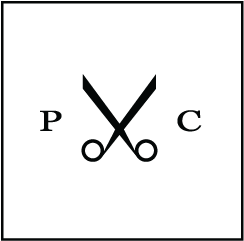 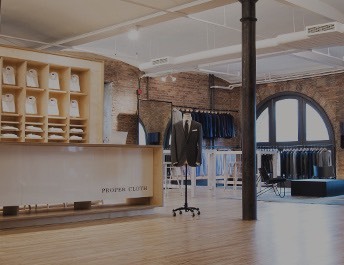 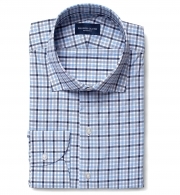 Opt for soft construction in the collar, cuff, and placket when you design this.